Amazon announced on Tuesday that customers participating in the Supplemental Nutrition Assistance Program (SNAP or also referred to as food stamps) or Women, Infants, and Children Nutrition Program (WIC) can now have Amazon Prime at a discounted monthly price. 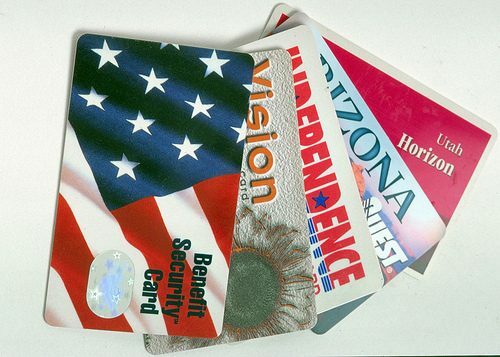 Customers who have a valid Electronic Benefits Transfer (EBT) card qualify for the discounted membership. Membership includes Prime Video, Prime Music, Prime Reading, Prime Photos and unlimited fast, free shipping for $5.99 per month for one year, with the ability to cancel anytime. Customers can learn more or sign up for a 30-day free trial at amazon.com/qualify. Customers can qualify every 12 months up to 4 times. The regular annual membership for customers not on food stamps is $99 a year or $10.99 a month.